Lawmakers are spending this legislative session taking a close look at the budgeting process. A series of hearings over the summer were designed to give legislators the chance to examine how state agencies could spend tax dollars more efficiently. Those hearings have led to a number of discussions this session about possible efficiencies. Those include a possible year-long halt to state vehicle purchases, and reexamining how agencies pay rent to the Department of Finance and Administration. Senator Buck Clarke runs the budgeting process on the Senate side of the legislature. The Hollandale Republican tells MPB's Desare Frazier about how spending may look different this year. 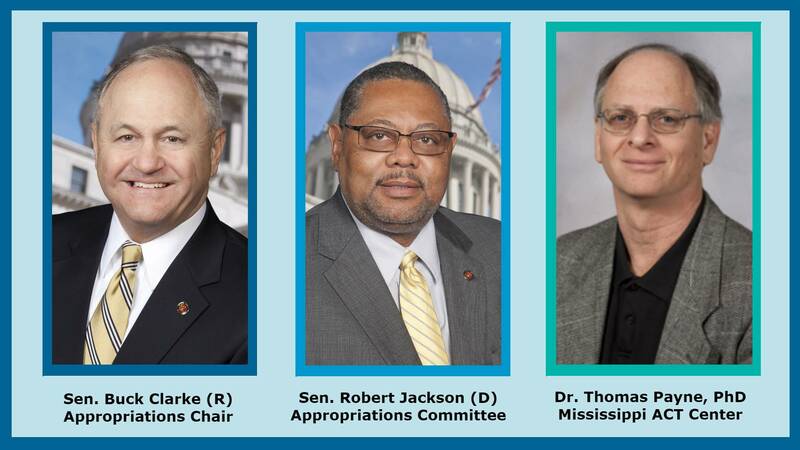 Senator Robert Jackson is a Democrat from Marks, in north Mississippi's Quitman County. He's a member of the Senate Appropriations Committee. He agrees the state needs to spend its money more efficiently. But he says it's important to make sure agencies have enough funding to perform at a high level. As any smoker can tell you, the habit is an expensive one. A new report from the consumer finance blog, Wallet Hub, says Mississippi is in the top ten in out-of-pocket costs per smoker, health care costs per smoker, and income loss per smoker. But as any smoker can also tell you, quitting isn't as easy as it sounds. Dr. Thomas Payne runs a smoking cessation clinic called the Mississippi ACT Center. He talks to us about how to break the habit for good. A new collection of essays features Mississippi writers from many walks of life. It's called "A Year in Mississippi," and its authors write about our state from the perspective of each season: winter, spring, summer, and fall. Judy H. Tucker, one of the collection's editors, joins us in this week's Book Club.